OSW_Zenkiki published the article Patch 2.6.4 Now Live! Posted in: Patch 2.6.4 Now Live! Challenge Rift Week 82 is live! 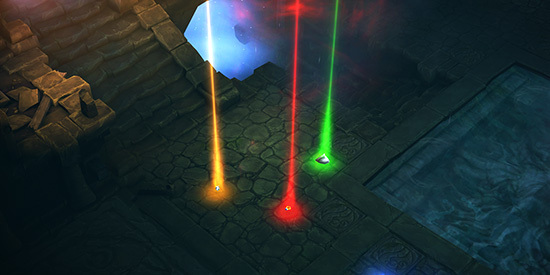 This week the Challenge Rift features a variety of different Monk builds! As a reminder, do not complete challenge rift 82 until after Season 16 starts on Friday! You can open the challenge rift cache on your freshly made seasonal character, and jump start your seasonal journey! 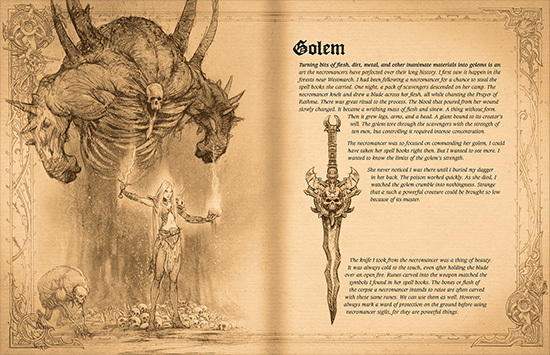 If you are curious how Challenge Rift builds are chosen each week, you can view this official blog post! Challenge Rift Week 81 is live! 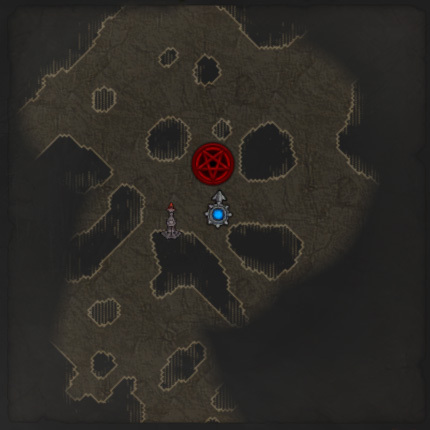 This week the Challenge Rift features some non-set Wizard builds! If you are curious how Challenge Rift builds are chosen each week, you can view this official blog post! 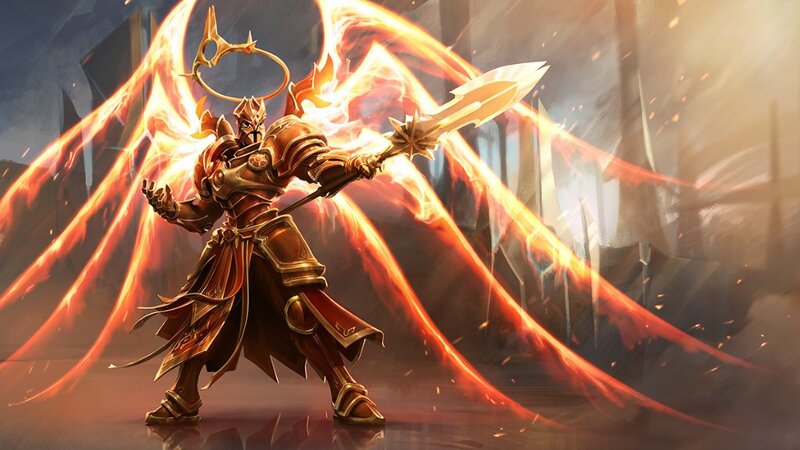 Imperius, a long anticipated and wanted hero, has entered the Nexus in Heroes of the Storm! I can say with confidence that 2018 was certainly an interesting year for Diablo news. 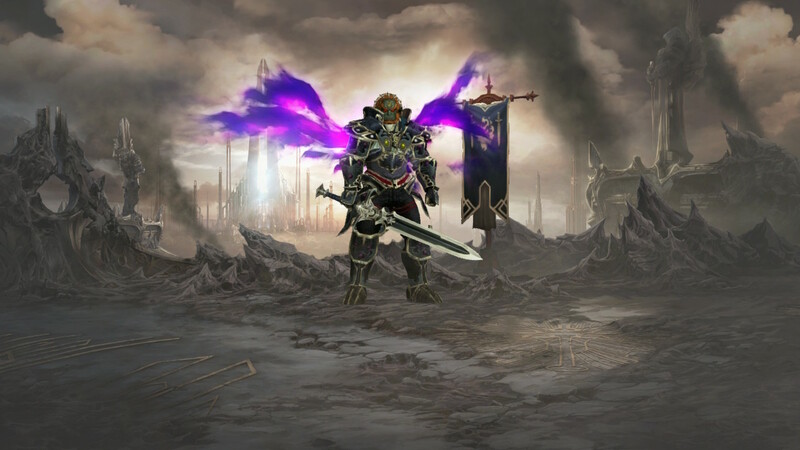 Between the launch of the Diablo 3: Eternal Collection on Nintendo Switch and the announcement of Diablo: Immortal, this year has had many ups and downs for fans of the franchise. Before we look forward expectantly into 2019, let's take a review of all the big news stories from this last year! The first half of the year was rather light on news as Season 12 ended and Season 13 began. In hindsight, this quiet period was just the calm before the storm, and the news of Travis Day leaving Blizzard after 13 years was an ominous foreshadowing of what was to come later in the year. In addition to the departure of Travis Day, Mike Morhaim stepped down as President of Blizzard Entertainment and announced that his replacement would be J. Allen Brack. 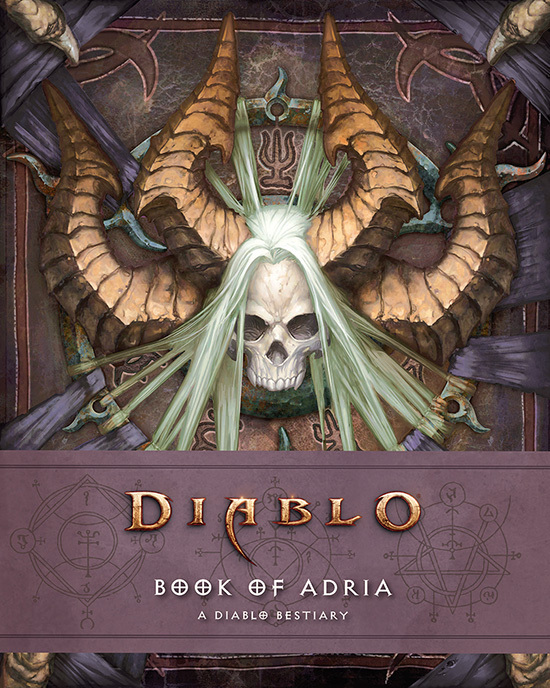 Season 14 introduced the concept of Themed Seasons into Diablo 3 with the Season of Greed. During this season, all goblins spawned outside of The Vault would spawn in pairs. 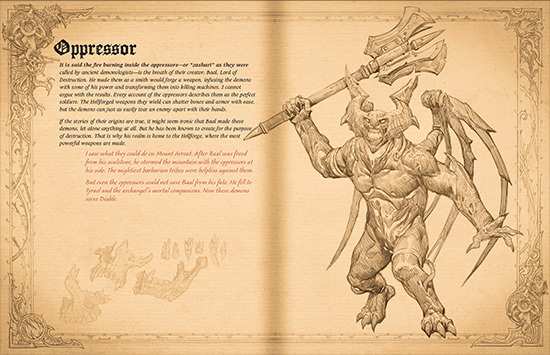 Season 15 would later introduce the Boon of the Horadrim, where all Horadric Caches earned from bounties would be doubled. Themed Seasons were a clever way to change up the existing seasonal structure and incentivize players to return with each subsequent season. 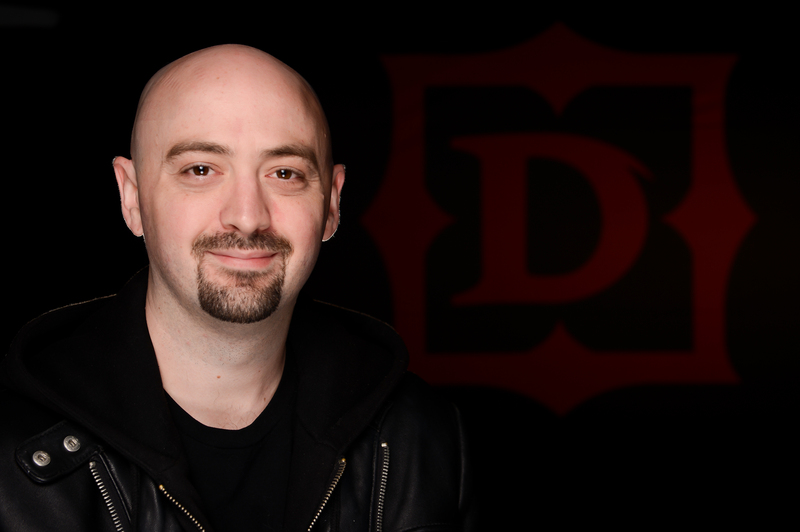 The lead up to BlizzCon began with a video from Associate Community Manager Brandy Camel announcing that there were multiple Diablo projects in the works, and some announcements were soon to follow. 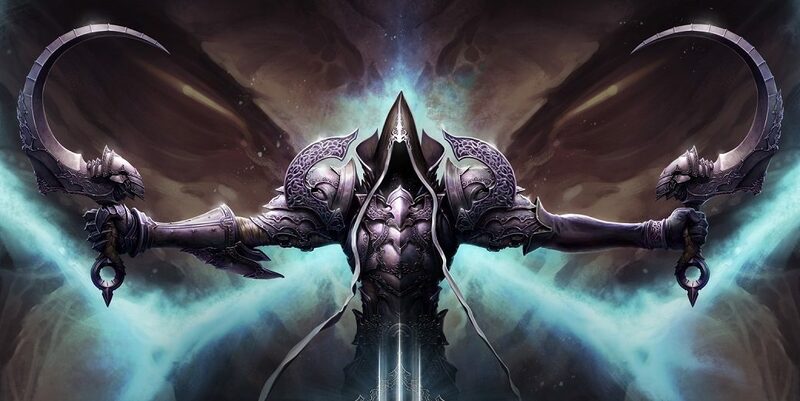 As the hype began to build for what was to come at BlizzCon, rumors of a Diablo Netflix Series surfaced. 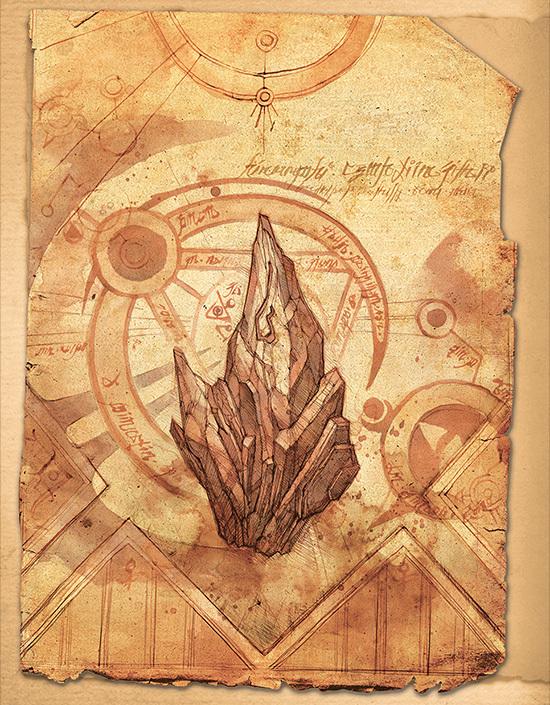 We still know little about this series, but we do know that it is being developed with Andrew Cosby. The Diablo 3: Eternal Collection came to the Nintendo Switch on November 2nd, bringing a Loot Goblin Amiibo and exclusive cosmetic items with it! Those that have played the game on Nintendo Switch agree that it's a great way to enjoy Diablo 3 on the go. 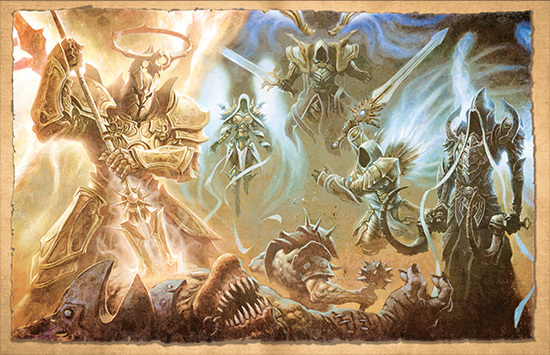 Hype for a potential announcement of a new installment in the Diablo franchise was at an all time high in the months leading up to BlizzCon. 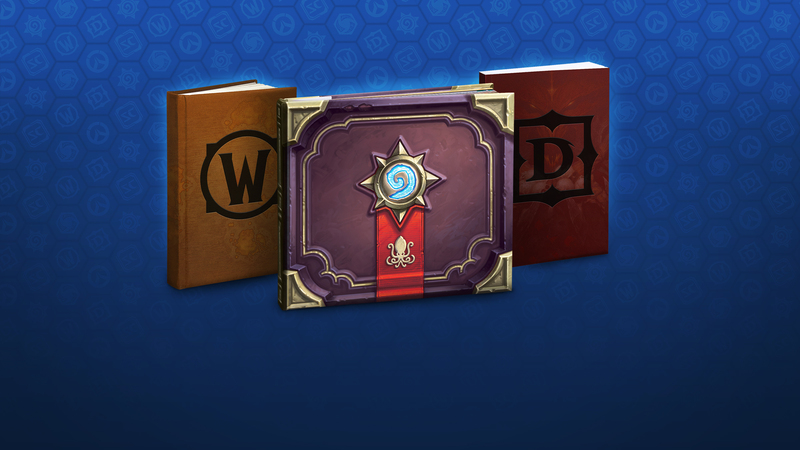 All signs were pointing to something big being announced, and Blizzard had to step in to curb expectations. 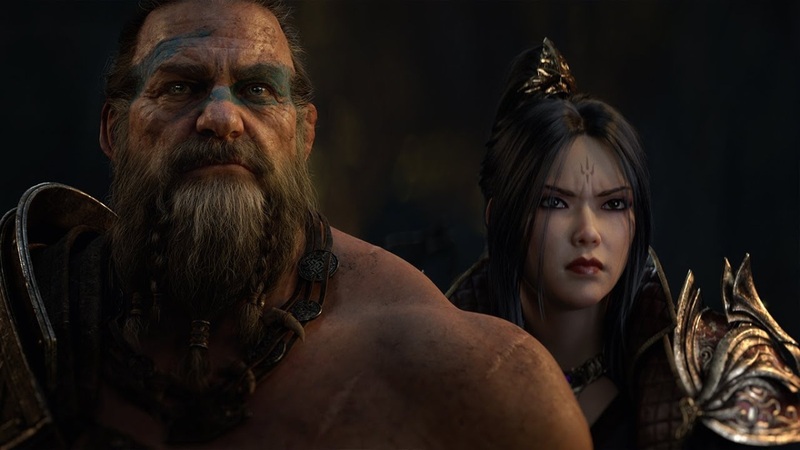 During the opening ceremony at BlizzCon, Blizzard announced Diablo: Immortal to a disappointed audience. Several of us got a chance to play the demo on the show floor, and our impressions were similar. Blizzard faced back-lash from fans, and had to reiterate that multiple Diablo projects were in the works. This past year has been a rough year for fans of the franchise, but the promise of new announcements in 2019 has the player base hesitantly optimistic. 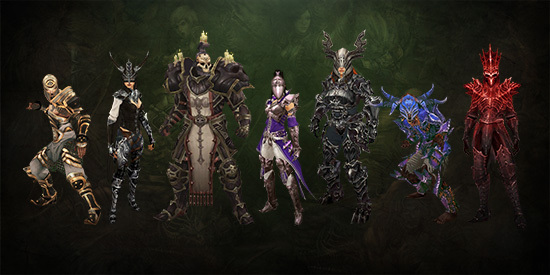 Only time will tell if 2019 will be a good year for Diablo or not, but Season 16 adding an interesting seasonal theme seems to be a good start.